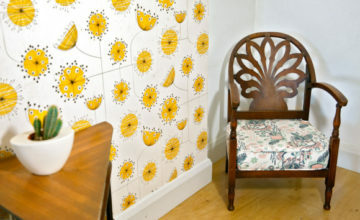 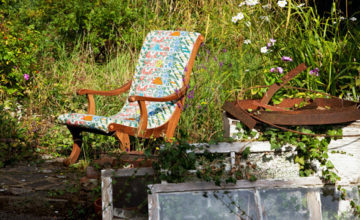 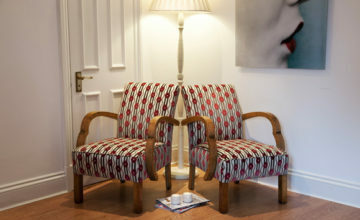 Fabulously shaped occasional chairs. 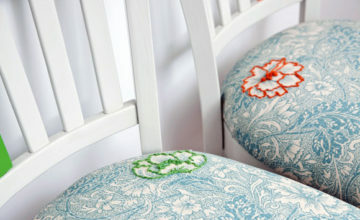 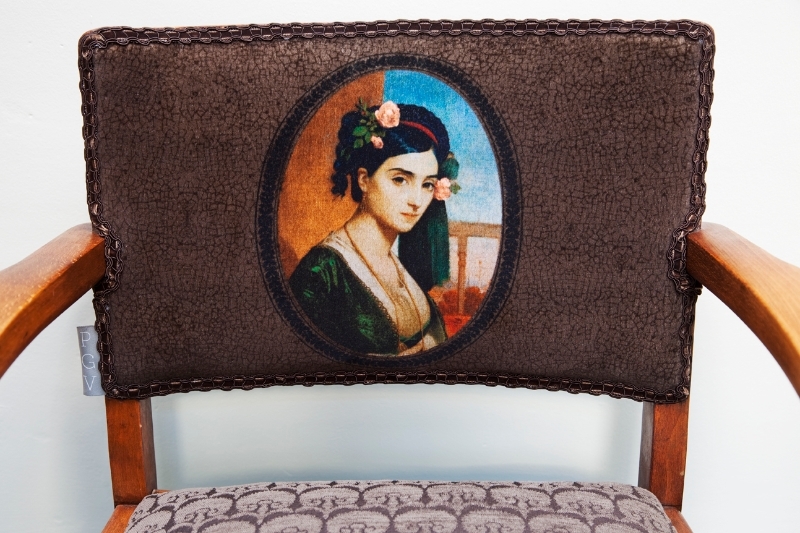 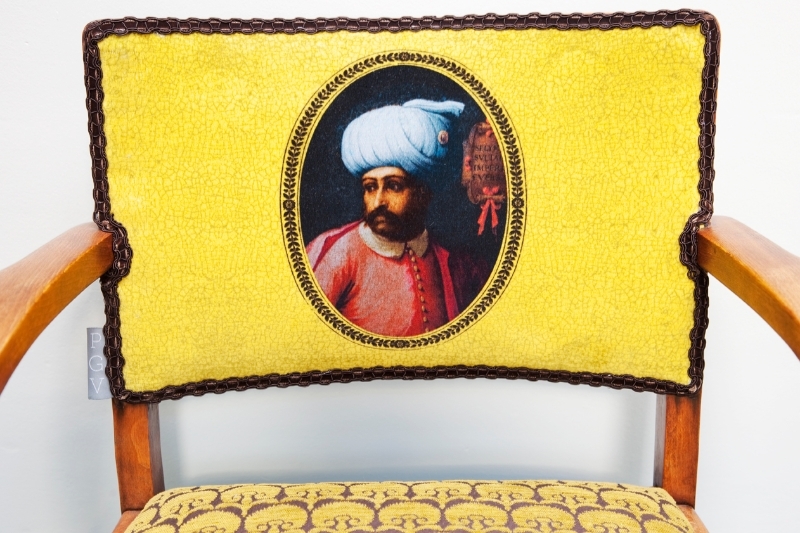 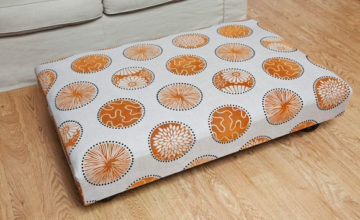 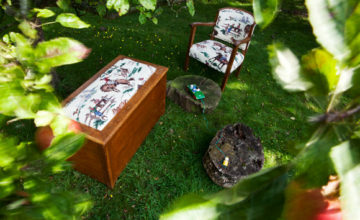 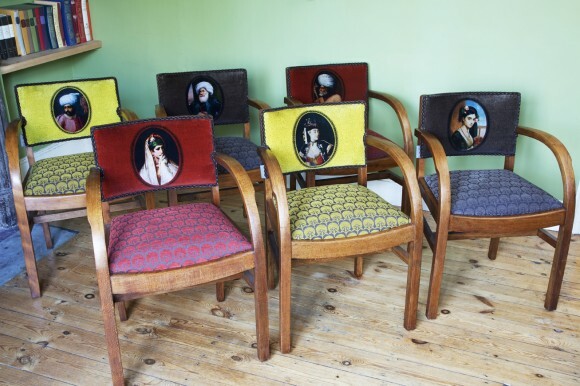 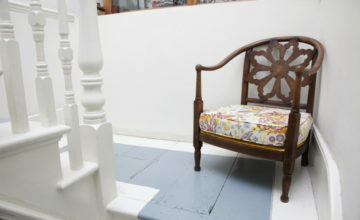 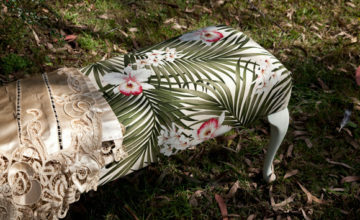 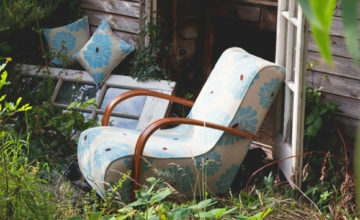 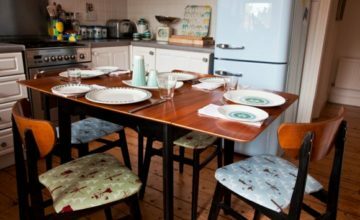 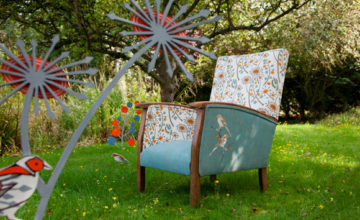 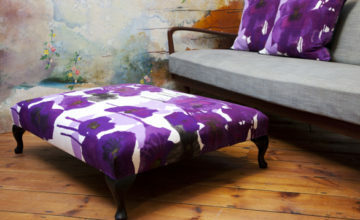 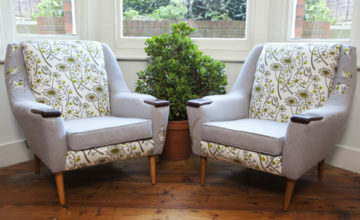 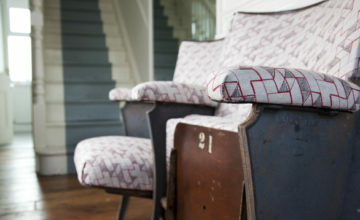 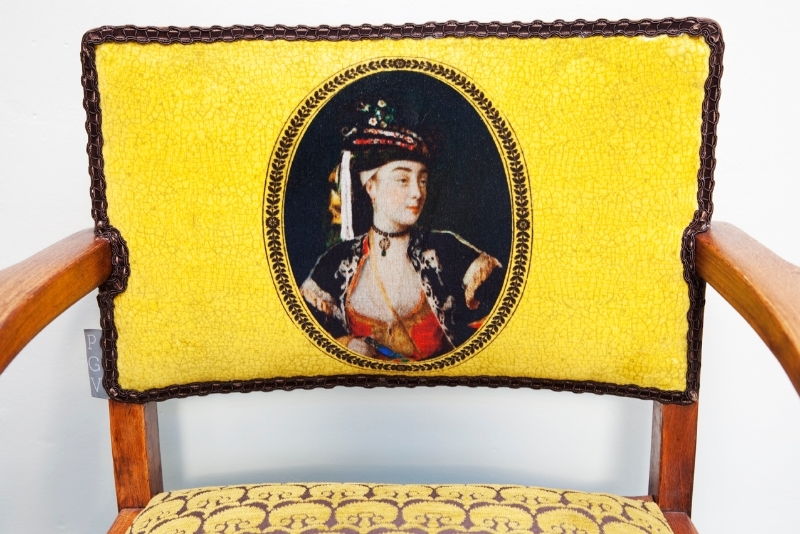 Inspired by the O&L Topkapi fabric that was used for the seats, a one-off commission was created for each back. 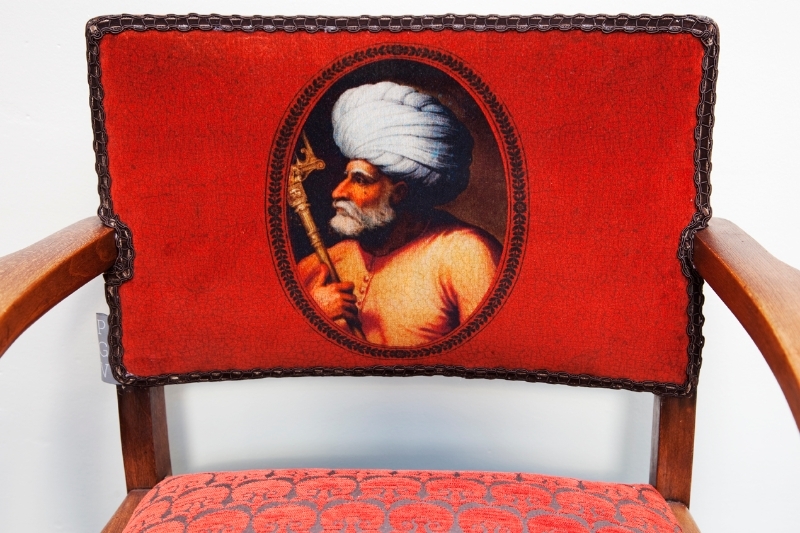 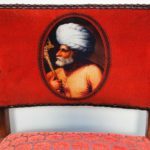 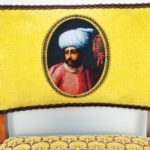 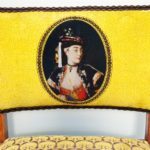 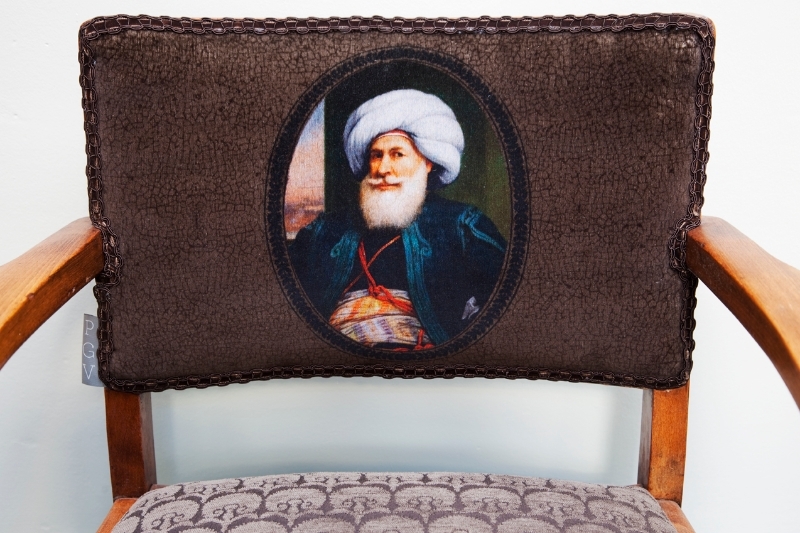 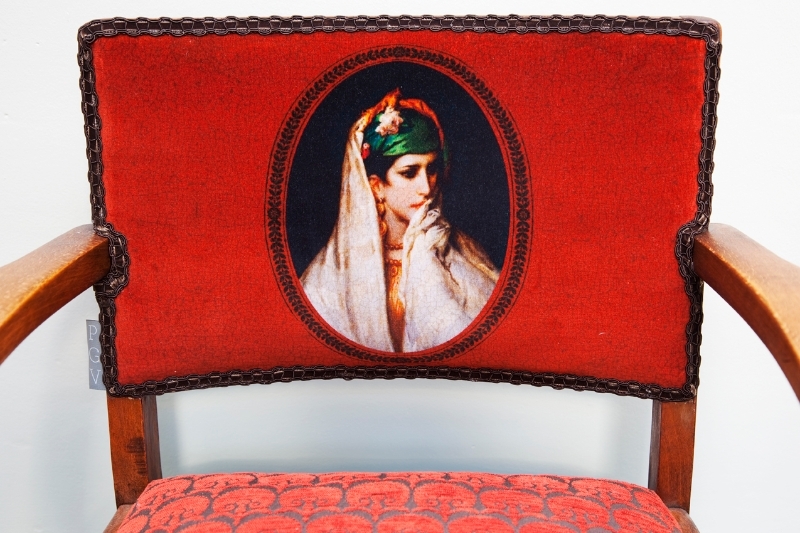 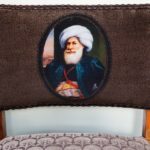 Six individual images of sultans and vizir sultans from the Ottoman empire were sourced and after playing quite significantly with the images we had them digitally printed onto velvet. 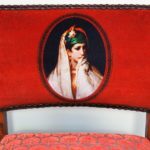 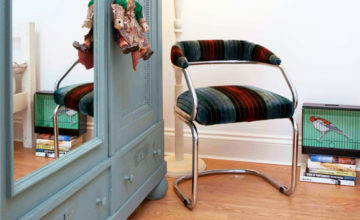 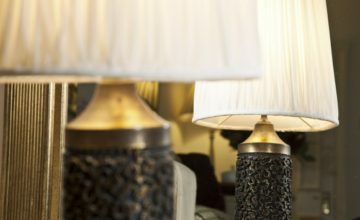 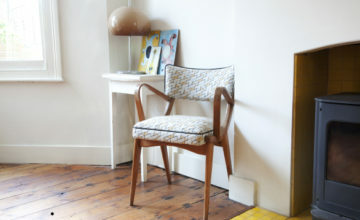 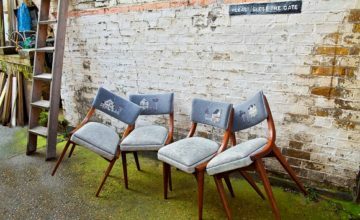 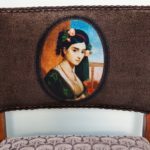 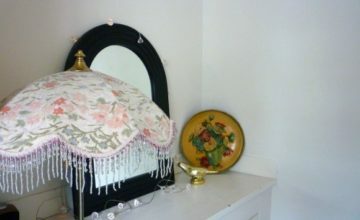 Finished off with a beautiful VV Rouleaux velvet trim, these are truly unique chairs.